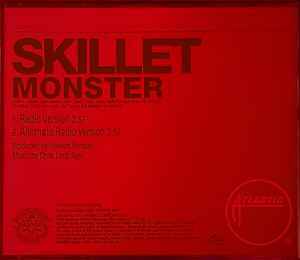 Monster was the second single from the album, Awake, released on July 14, 2009. This promo single contains two separate radio edit tracks. It was released in a red colored jewel case and did not contain front cover artwork.